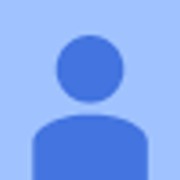 Hi all, thanks for visiting the page! This summer, I have been given the opportunity to travel to Morogoro, Tanzania on a volunteer project with UCD Volunteers Overseas. As a History and Politics student, development is something which I really feel is worth engaging with. The focus of our project is education. We will be working in a combination of primary and secondary schools assisting with I.C.T training for the teachers and providing English lessons for teachers and students.Each volunteer has a fundraising target of €1,200 to go towards project costs. This does not include personal costs such as flights, food, accomodation etc. which I will be covering from personal funds. 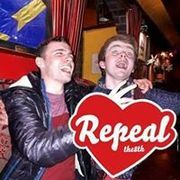 So far, I have been blown away with all the support I have recieved which has put me well on the way to achieving my target of €1,200. Any donations towards the project would be greatly appreciated! 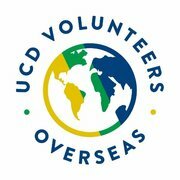 Donations can either be made in person or via this page and I would be extremely grateful to anyone in a position to help out.More information can be found at www.ucdvo.org THANK YOU!